Microsoft SQL Database 2005 or 2008. 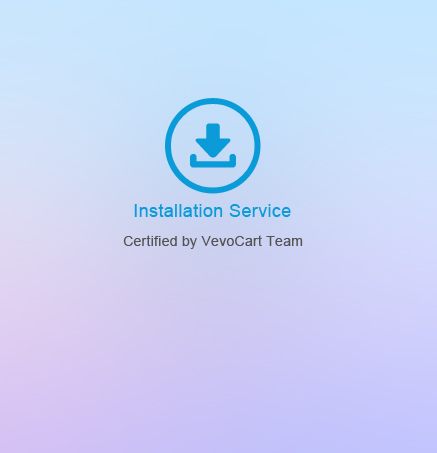 VevoCart Multi-Store version requires 'Enabled Broker' and 'Cache Dependency' service (Multi Store Version). Please consult your hosting provider about this service first.